‘It doesn’t matter where they’re from, all desperate men are the same’. Two teenage boys. One a villager, one from the city. One a hardworking peasant, the other a Red Guard supporter of the Party. 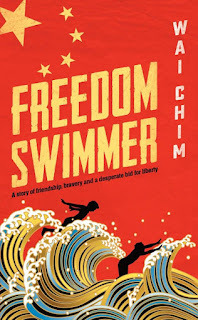 In 1973, Wai Chim’s father bravely undertook the ‘freedom swim’ through patrolled, shark-infested waters from the Dapeng Peninsula, China, to Tung Ping Chau island, Hong Kong. This novel is based on his experiences and is not so much about the swim itself, but the journey and despair preceding it. 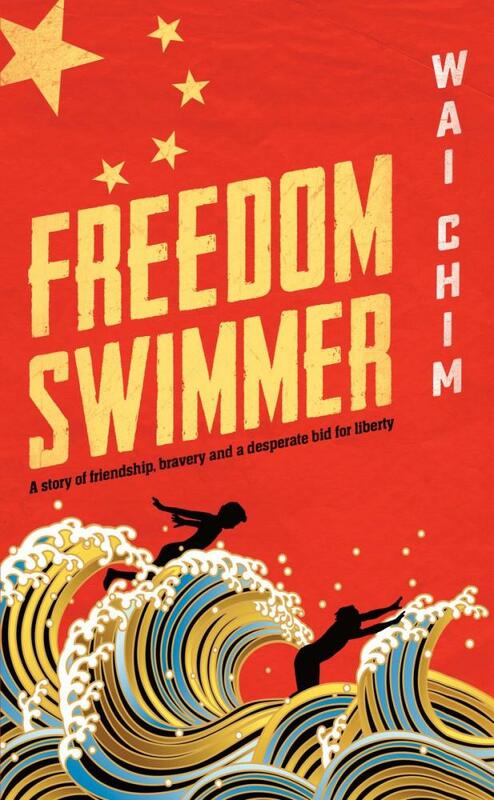 Wai Chim has woven a warm, delicate narrative around a turbulent part of Chinese history. In a poor village in Communist China, during Mao Zedong’s Cultural Revolution, orphaned Ming spends his days working hard in the fields. Told in first-person, the writing smoothly shifts from the perspective of Ming and Li and is easy to follow. The author has used artistic license to cleverly translate the regional speech of the characters into modern-day expressions that readers can identify with. The novel is gripping – not by pace, but by the constant sense of foreboding that shadows every chapter. When Li’s father is caught and punished for traitorous acts against the Party, Li is disgraced in the village. Ming’s loyalty doesn’t waver, and the boys begin to discuss their common dream as we discover what two desperate people are prepared to risk for freedom. This uplifting story could be an enjoyable accompaniment to school studies of Chinese history, as well as a fantastic read all-round. The recommended age group for this book is 11–14 years, though adults are likely to enjoy it too.